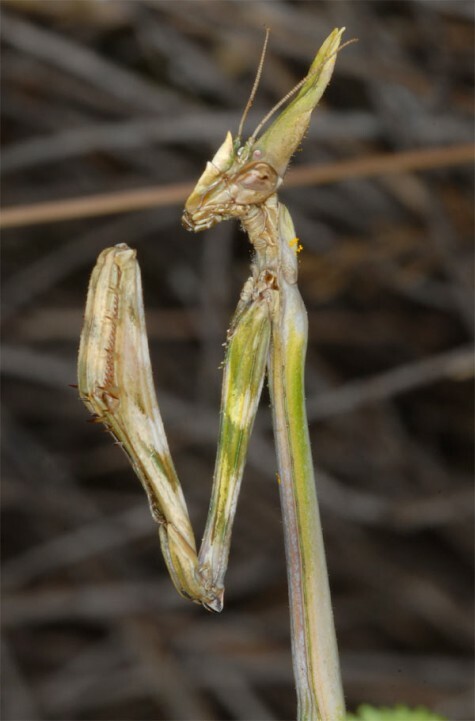 Empusa pennata inhabits the scrub, dry grasslands, ruderal terrain and other locations. 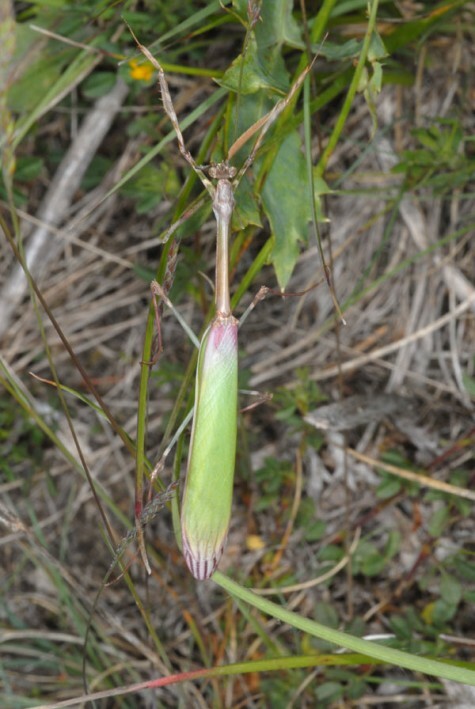 Empusa pennata is adult from May to early August. 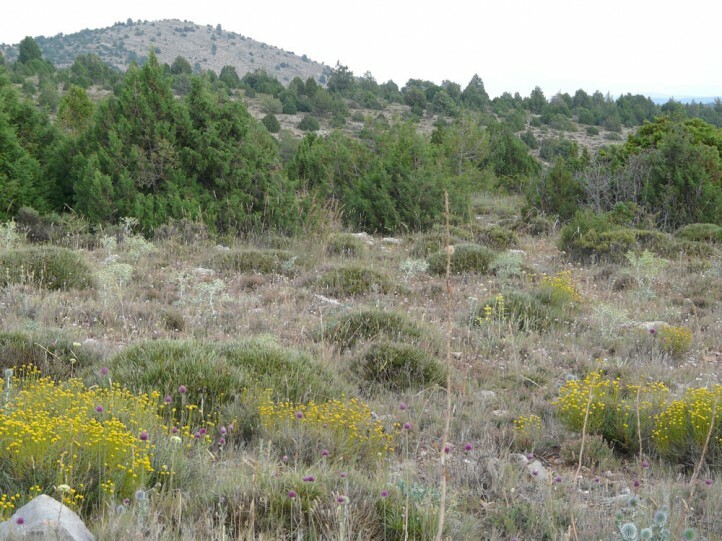 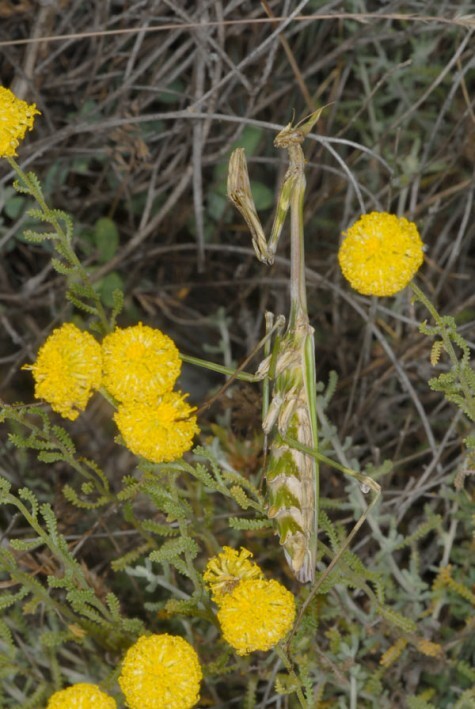 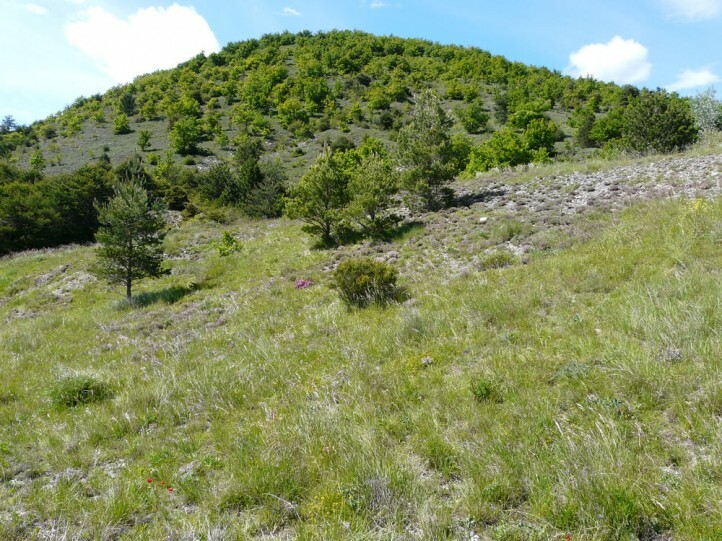 The eggs are deposited in ooth on plant parts. 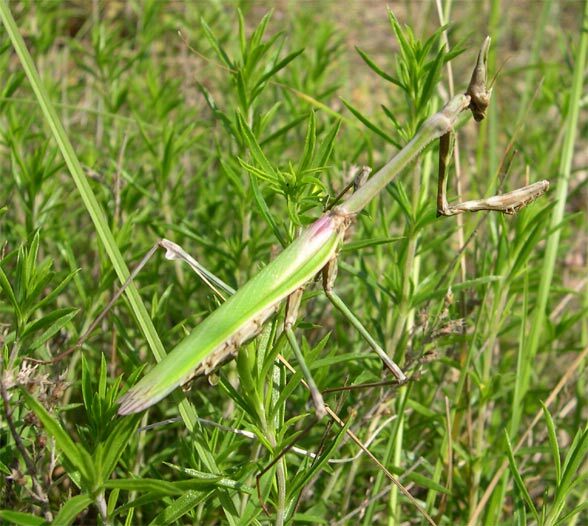 Hibernation takes place as a larva. 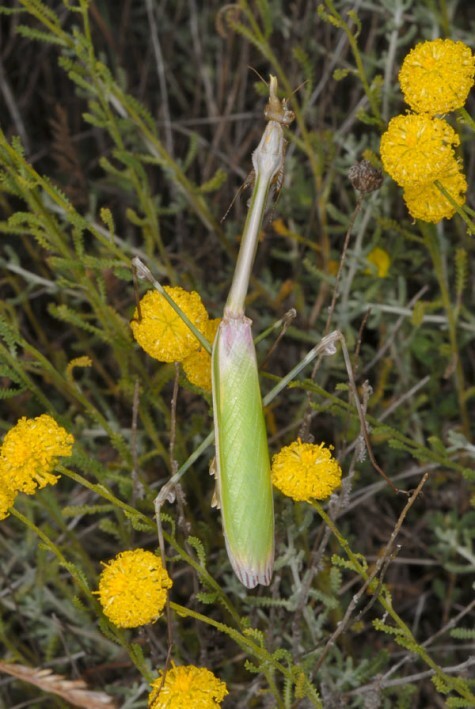 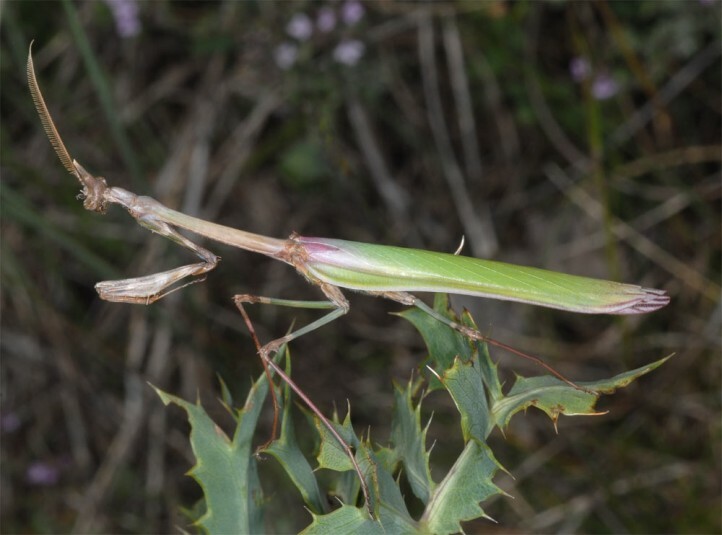 Empusa pennata occurs only in the western Mediterranean (Iberian Peninsula, Southern France, parts of Italy) and is only locally endangered (agricultural expansion!). 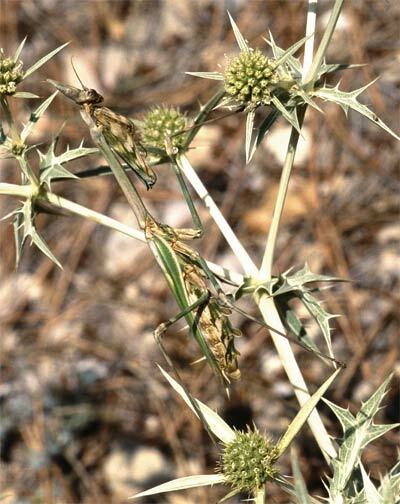 It can also be found in north Africa and the Canary Islands.